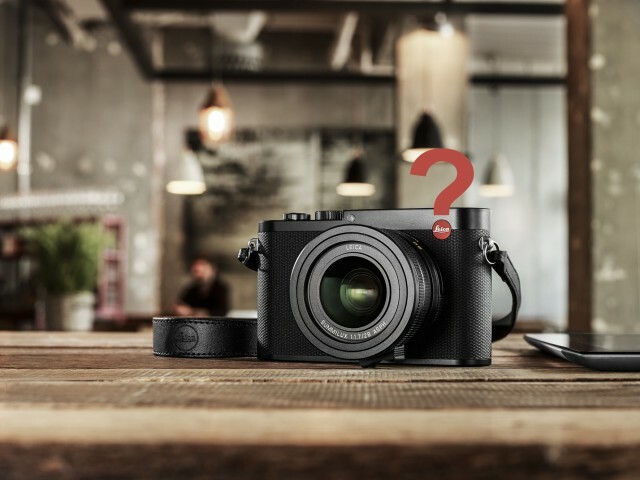 Am I The Only One Who Doesn’t “Get” The Leica Q? Leica made huge waves with the announcement of the new Leica Q. The full frame compact camera with a Summilux branded fixed 28mm lens sounds like a grand slam for street photographers. So why am I left scratching my head and wondering what the heck Leica is doing? Hit the jump for more info. On paper, the Leica Q sounds pretty good. It’s using a 24 megapixel full frame CMOS sensor from an undisclosed manufacturer that can shoot at ISO 6400 comfortably. Fast auto-focus using a Summilux branded 28mm f1.7 lens that Leica claims is “precisely matched to the sensor” and can be switched to true manual focus (not fly by wire). Throw in a 3 megapixel EVF, a touch screen, and leaf shutter and the Leica Q sounds like a winner. So why am I still not convinced? The initial round of first impressions and full out reviews make the curious Leica Q sound like the next Jesus cam. Steve Huff raved about the Leica Q and tentatively nominated it as the camera of the year. Gadget blog Gizmodo called it a drool worthy camera that’s more than just luxury design. Petapixel’s hands-on review is essentially a product brochure that lists the camera’s features in a way that feels a bit like talking points. Gizmodo: Leica Q Is A Droolworthy Camera. Petapixel: Leica Q Is A 24MP Full-Frame Compact Camera. Petapixel: Hands On With The New Leica Q. La Vida Leica: Introducing The Leica Q. The Verge: Leica Q Is No-Compromise Technological Wonder. The Verge: Leica Q Greenwich Concours Photo Essay. 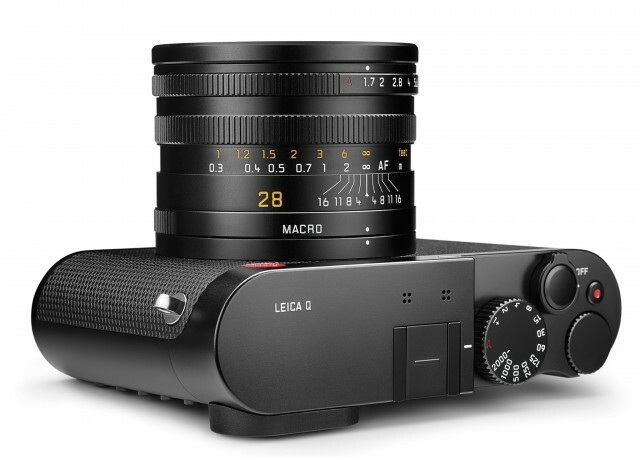 Leica Rumors: Leica Q Is The Future Of German Camera Engineering. Steve Huff Photo: Leica Q Real World Camera Review. Engadget: Leica Q Is A Compact And Stylish Full Frame Camera. Gizmodo: Leica Q Is Drool-Worthy. 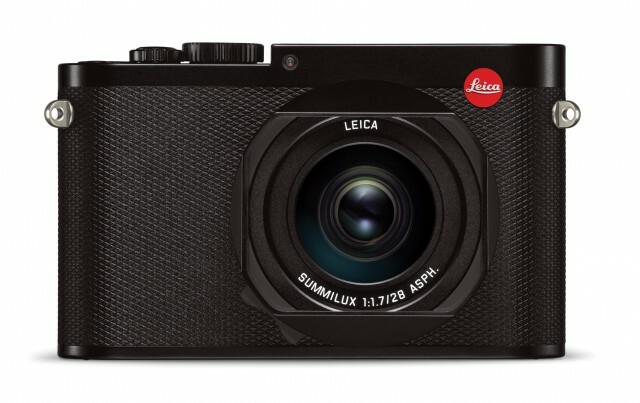 Ming Thein: Leica Q Premiere And Review. Bokeh By DigitalRev: Full Frame Leica Q. The Phoblographer: Leica Q Review. DP Review: Leica Q First Impressions. There’s a ton of hype surrounding the launch of the Leica Q. Many of the initial reviews seem to be describing the various features of the camera without talking about how the camera actually operates. What’s the startup time? Battery life? Low light auto-focus performance? So far, I don’t know. Yet again refining the way the world takes photographs, Leica Camera unveils the Leica Q today, a trailblazing camera design concept that proudly combines all of the high performance qualities of a full frame sensor in a beautifully designed and highly innovative compact – a milestone for the brand and the photography sector. Equipped with the fastest lens in its class and an interface that makes for easy and intuitive handling, the Q is the perfect instrument for instantly capturing the decisive moments of life and turning them into lasting memories. The Q boasts the ability to shoot full HD video, instantly share content socially via built-in WiFi, and features an extremely fast autofocus, putting the Leica Q into a category of its own. Think about how that is written. The Leica Q isn’t described as a trailblazing camera, it’s a trailblazing camera “concept”. It doesn’t have a high performance full frame sensor, but has the high performance qualities of a full frame sensor. This is hyperbolic narrative designed to sell the sizzle, not the steak. It’s the very definition of hype. This may or not be related to the fact that Leica has hired M Booth PR Agency to handle its press relations. This effectively means that Leica is now “advertising” to members of the press and might explain why so many gadget blogs reviewed the camera on day one. There’s nothing wrong with getting the word out about your product but there’s such a thing as too much hype! While the Leica Q sounds great as an upscale lifestyle product, the reality is something a little less desirable for actual street photographers. It’s a fixed 28mm lens that I personally find a little too wide for street. Like Alex Webb, I’m a dedicated 35mm shooter and feel it is the closest to the way our eyes see the world. Now the Q will crop the sensor to give you a 35 mm field of view but there’s more to it than that. the 35mm focal length accurately represents the way we see depth in the world. Have you ever taken a picture of a plane in the sky and wondered why it looks so much smaller in the image than it did in real life? Wide angle lenses “stretch” reality and virtually push objects in the distance farther away. The 35mm focal length does this in a very natural way for me but 28mm stretches everything out a bit too much for me. No matter how good the Leica Q ends up being it’s a closed system. You have no options to expand beyond what it currently is. Now I’m a one lens, one camera kind of guy so why should that matter? Well, I dabble. There are times I throw a 50mm lens on my M if I’m shooting a quick portrait or just want to see the world differently. 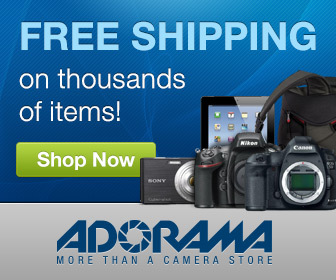 If you’re spending this kind of money on a camera you should at least have that option. And finally you can’t ignore that price. We’re talking about a glorified point and shoot camera that costs over $4000 USD! It’s a tough pill to follow for anyone – street photographers rarely have that kind of change to throw at a point and shoot and photojournalists and pro photographers are likely to look at a system based camera like the M or even a DSLR. I’m just not sure how the Leica Q fits in the market? As you know, I shoot with a Leica M 240 but I’m not what you’d call a Leica fanboy. As I see it there’s really only 2 reasons to shoot with a Leica M.
The first is that it uses a true optical rangefinder that frames the world in front of your lens without getting in the way. When I bring the camera to my eye I’m automatically seeing my subject and looking for the right moment to create a photograph. EVFs have delays and lag and I always feel like I’m watching the scene on TV rather than seeing it as part of the world. But this comes down to personal preference and I know a lot of street photographers that are perfectly happy shooting with an EVF. The second thing that keeps me shooting Leica is the high quality of the Leica M lenses. They’re expensive and they’re amazing. I’m not talking about technical graphs and elaborite tests. Leica M lenses have “personality” for lack of a better word. There’s a tangible quality to them that you can’t reproduce in post. The new Leica Q has Leica glass but it’s a newly designed lens and I’m not convinced that it’s going to have the look I’m after. Plus the fact that it’s a fixed lens means you don’t have the option to change focal length any point in the future. Am I saying the Leica Q is terrible? No, in fact it’s probably going to be quite nice but it’s going to cost you a bundle. Do I dare use the words over-priced? Well, there’s a difference between expensive and over-priced. Expensive means you got what you paid for whereas over-priced conveys a lack of value. If this camera is half as good as it sounds on paper it’s probably going to do fine. But Sony’s recently announced A7RII proves you can get a lot more camera for much less than this pricey point and shoot. What’s your take on the new Leica Q? Is it an excellent picture taking tool or just another expensive point and shoot from Leica? Post your ideas in the comments below and keep the conversation going!